EMBE Construction and Property Management is a home construction, renovation, and management company. We specialized in everything from building your house from scratch to managing it for you, and everything inbetween. We focus on the Greater Toronto Area but have done projects outside of the city centre. If you're interested in working with please feel free to give us a message via the contact us page. We've got plenty of pictures from some of our recently featured homes, you can check those out on the Recent Projects and Photos page. Lastly, we love feedback from our customers and post testimonials as they are received here. 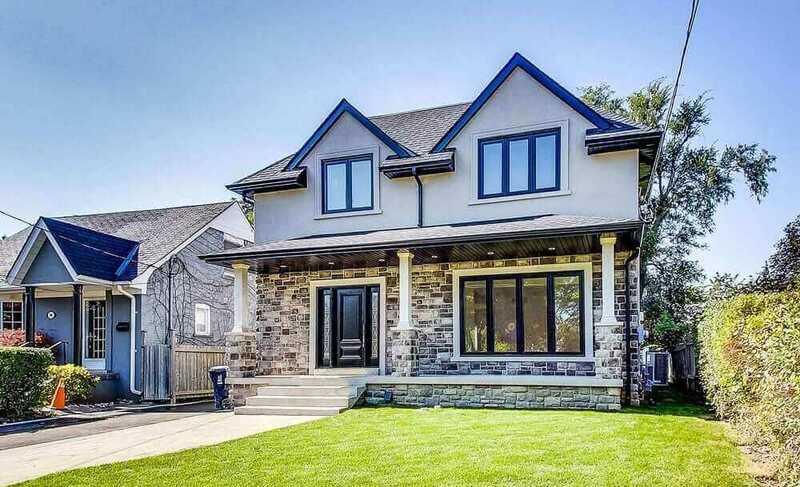 Homeowner of 67 Prince Charles Dr.
Renovated the entire house to create the their dream home. Completely rebuilt the house to make it modern. Built a luxury house well suited for a large family.